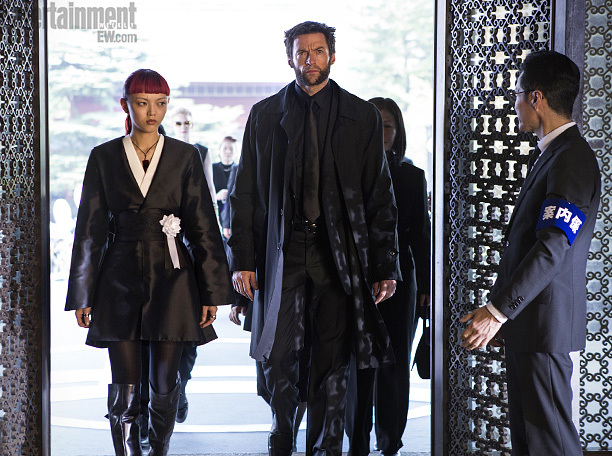 The Wolverine, a relatively indirect sequel to the X-Men Origins movie featuring the same lead character, has released 8 new stills. The pictures feature Logan, a.k.a. 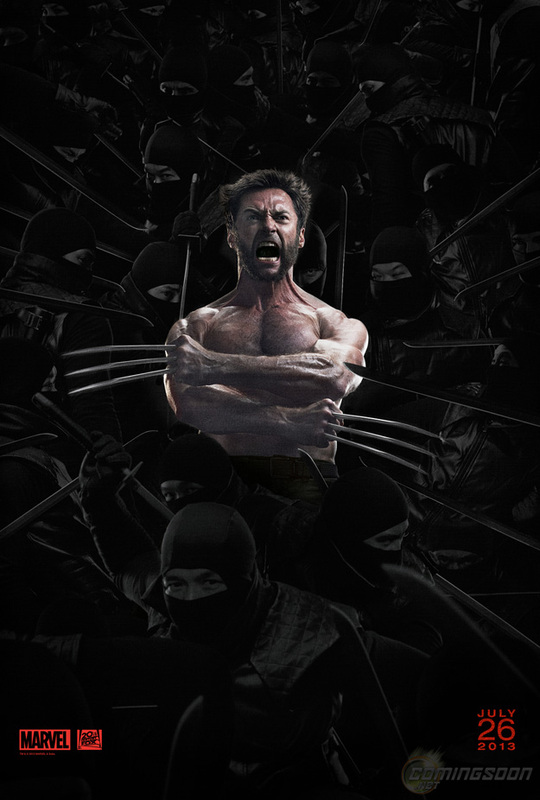 the Wolverine, as he plays the hero of a Japanesse lady in distress. 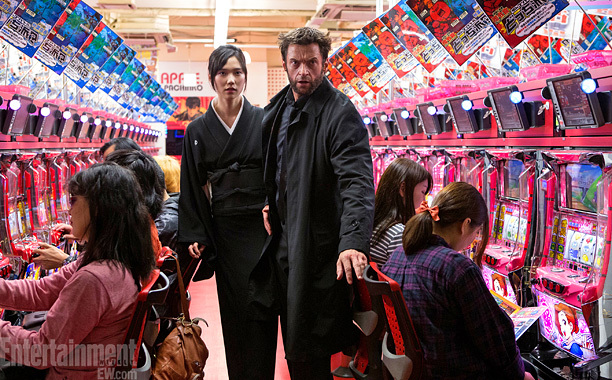 They also feature the hot and steaming leading ladies of the growly mutant as he tries his luck in Japan. 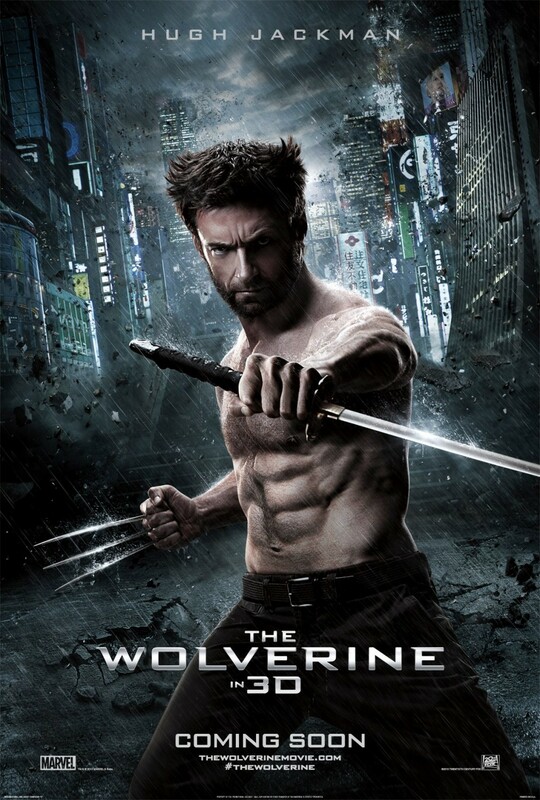 Wolverine will be facing a lot of Yakuzas and none of the caucasian adversaries he faced in the previous movie. This movie is really trying hard to disassociate itself from its predecessor, considering the fact that it flunked in box office ratings. 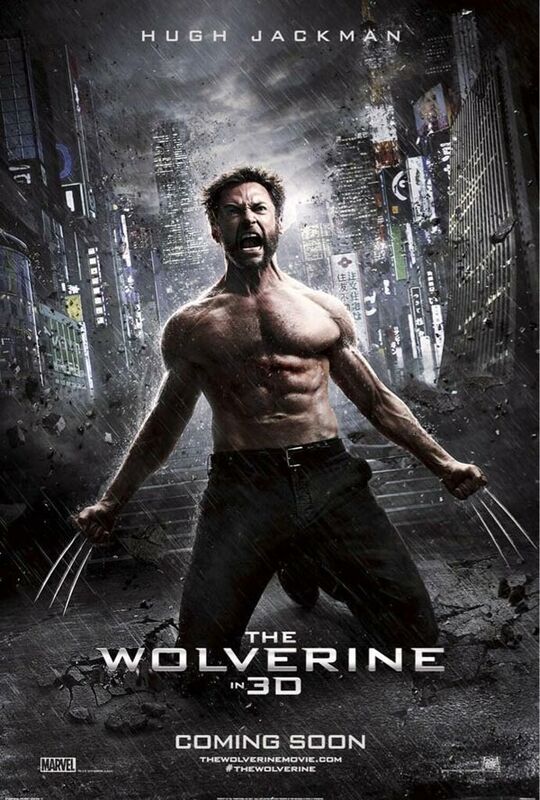 Updated: Here is the teaser poster for The Wolverine! 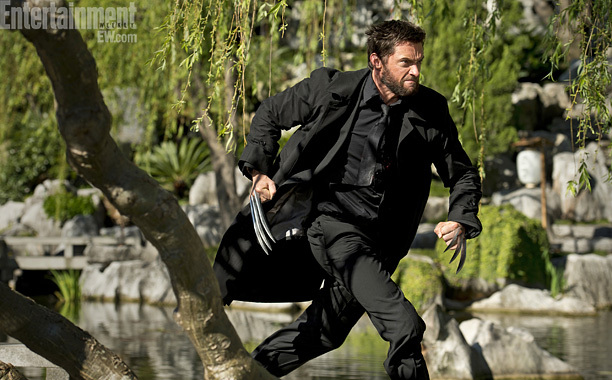 The Wolverine is directed by James Mangold and will hit theaters July 26, 2013.